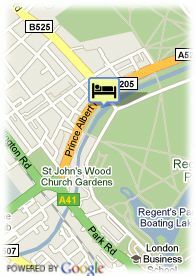 2 Bridge Place, SW1V1QA Londen, Groot-Brittanië. 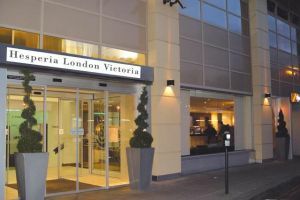 DoubleTree by Hilton Hotel London Victoria Located in London's city centre, beside Victoria Station, from which you can easily access train, buses and subway. Hotel has recently renovated executive rooms and large meeting rooms, all specially designed to make your stay as comfortable as possible. Our professional staff is available 24 hours a day in order to meet all your needs.Notice: The sauna, pool and hydro massage bathtub will be closed till further information due to refurbishing workings. Gym is open.